If you’ve been to a yoga class or two then you’ve probably heard the term prana. 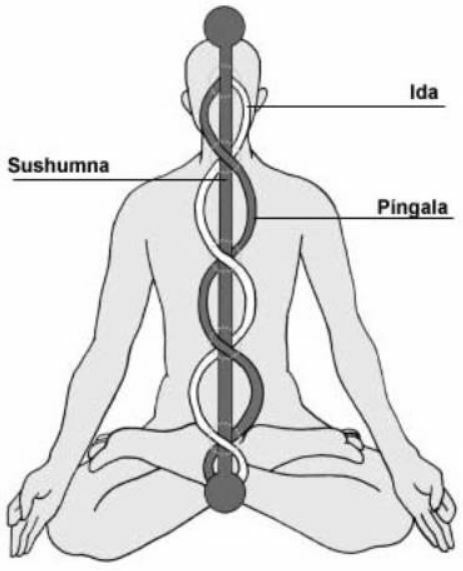 And, if you’ve been practicing yoga for a while then you’ve probably heard the term nadi, even if just in the context of practicing nadi shodhanam, the pranayama (breathing technique) that is also referred to as alternate nostril breathing. And, whether or not you’ve ever practiced yoga, you probably have some level of awareness of the chakras since these energy bodies long ago entered the mainstream. But what do these terms mean? And why do we talk about them in the context of yoga? 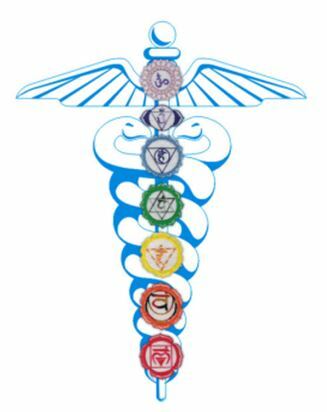 When a chakra is balanced, it is able to optimally receive, assimilate and transmit prana. These functions are adversely affected when a chakra is imbalanced, and when one chakra is out of balance it can influence the other chakras. Chakras can become imbalanced either by excess accumulations or depletions of prana. Imbalances of excess generally relate to attachments and defensive or compensating strategies, while imbalances of depletion generally relate to aversions and avoidance strategies. Depleted chakras need to receive more energy (i.e., address aversions), while excessive chakras need to release energy (i.e., let go of attachments). 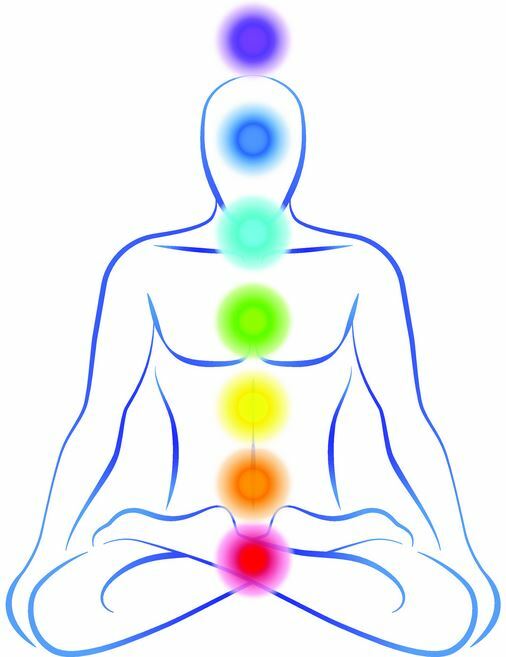 When all seven main chakras are balanced, energy flows up and down through the chakras, through the body, and exchanges in and out of the body. So why do we consider the chakras in our yoga practices? 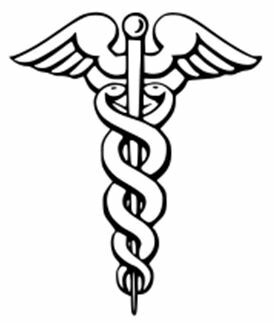 One function of yoga is to clear the nadis for good distribution of prana – bringing vitality and health to the mind-body. As the nadis are cleared through asana, pranayama, meditation and skillful actions, the chakras become balanced, cleared and energized. And, while we may not be able to significantly shift the balance of the chakras through a single yoga practice, it’s fun and interesting to learn about them!